We had a strong auction on April 23 thanks in part to a solid collection of 19th century oil paintings. 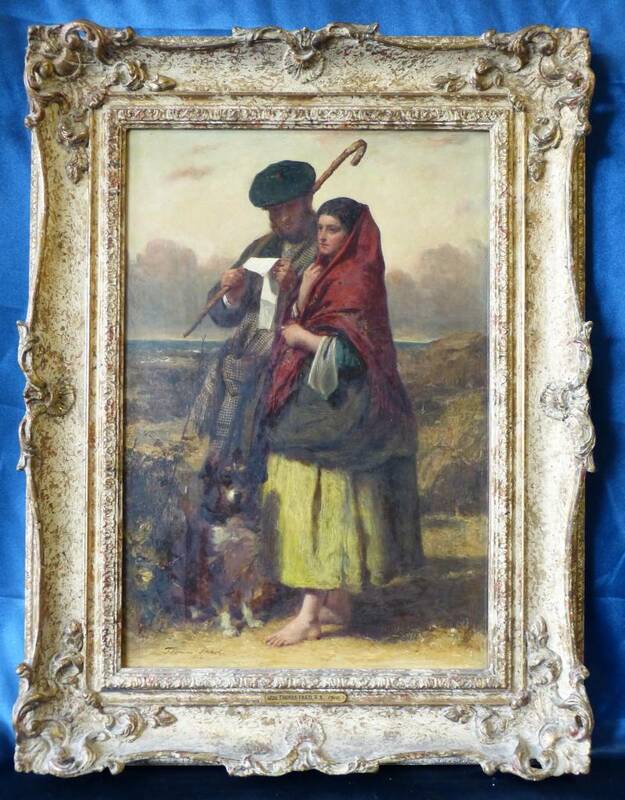 Thomas Faed RA, who has been called the Robert Burns of Scottish painting was represented in the sale with the 1864 work The Letter for the Shepherd. This sold for £4600. A pair of oil on board coaching scenes On the Top of the Hill by Henry Alken Sr brought in £1950. The stunning Girl with a Dark Cloak and Green Hat by Charles Sillem Lidderdale sold for £1800. And finally, lot 321 was a set of four oil on panel hunting scenes by R Stone which sold for £1300.